In broad strokes, the issue of personal identity comes down to attempting to answer the question of “what is it that makes me ‘me’ despite the changes I go through?” It might at first seem strange that there could be a connection between the thoughts of 18th Century Scottish philosopher David Hume and the prophet and founder of Buddhism, yet in the realm of personal identity, the views of Hume and the Buddha are highly similar. This article will explore this interesting connection in their theories on personal identity. 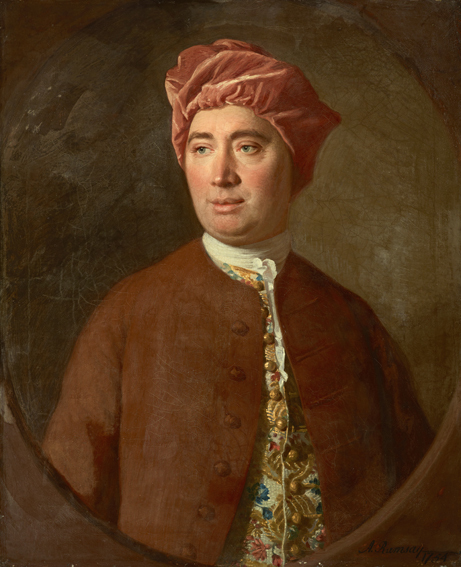 Let’s start with David Hume, whose most significant work, ‘A Treatise of Human Nature’, was first published towards the end of 1738. Though quite unpopular in its time (much to his dismay), in it Hume discussed, with great ingenuity, topics such as morality, epistemology and, as noted, personal identity. He begins by noting the fact that many philosophers “imagine we are at every moment intimately conscious of what we call our self” and that our passions and perceptions are wholly connected to an entity capable of feeling and perceiving. However, Hume believed that they could not be farther from the truth. Instead, he believed, that the manifestations of passions such as pain and pleasure, grief and joy, are ephemeral in nature; succeeding one another unpredictably. From this, he derived that “there is no impression constant and invariable” and that the impermanent and transitory nature of these impressions which supposedly gave rise to the idea of personal identity, show that there is no validity to this idea. The same can be said about perceptions. Hume rightly points out that you are always perceiving something and, furthermore, whatever it is that you are observing is really just the perception of the properties of an object or thing. But Hume does not believe with certainty that his theory is an entirely adequate account of personal identity (or lack thereof). Instead, he makes it quite clear that these questions can never be simply resolved. This is because, according to Hume, they are to be considered “rather as grammatical than as philosophical difficulties”. That is to say, since there is no fixed terminology for discussing the topic of personal identity, it becomes a question of arguing which naming convention we find more suitable. Now we will go far back in time to when the Buddha gave his ‘Discourse on the Not-Self Characteristic’. In Buddhism, much importance is given to what is known as the Five Aggregates, which are supposed to explain and constitute the mental and physical components of a person’s existence. They are, in order: form (matter), feeling, perception, mental formations, and consciousness. What the Buddha thus ascertains is that given the nature of these five aggregates, no self can exist; despite these being the constitution of a person. Notice that, though worded differently, both the Buddha and Hume break down the notion of personal identity or selfhood in the exact same way. They ask us to critically examine passions and perceptions, elements of our experiences that we profoundly believe belong to something that is capable of experiencing said passions and perceptions, and come to see instead that they are inherently vague, impermanent and largely out of our control. There is, of course, a difference in the thinkers’ intentions in disclosing the true nature of selfhood. 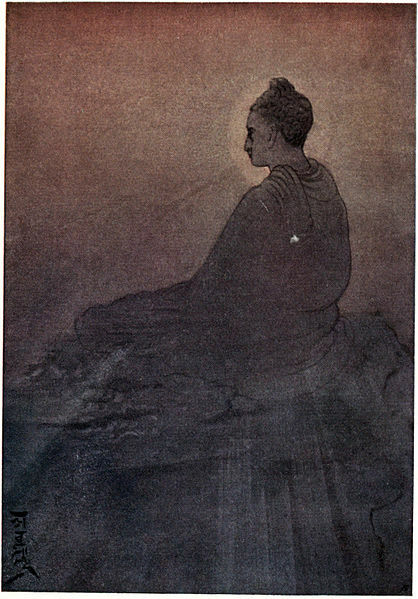 Hume (we assume) intended mainly to enlighten and inform the reader and develop our understanding of personal identity, whereas the Buddha had another motive in mind. He wanted to liberate the monks from the aggregates to which they clung and, through this clinging, suffer. It seems, therefore, that Hume and the Buddha are quite aligned in terms of their ‘no-self’ theories. In fact, some have argued it is not unlikely that Hume could have been inspired by Buddhist thought. Alison Gopnik notes that “very little was known about Buddhism in the Europe of the 1730’s” but that despite this, Hume may have come into contact with Buddhist thought during his trip to France. While it is, of course, possible that Hume may have conceived of these ideas independently, the theory that Gopnik advances is supported by evidence that suggests Hume may have been in contact with French Jesuits who spent time in Tibet, and who wrote prolifically on the subject of Tibetan Buddhism. It is, of course, important to note that Hume was definitely also influenced by John Locke and other European philosophers who had written on the topic of personal identity, but Gopnik is correct still in asserting that Hume’s argument is “a fairly radical departure from what had gone before”. 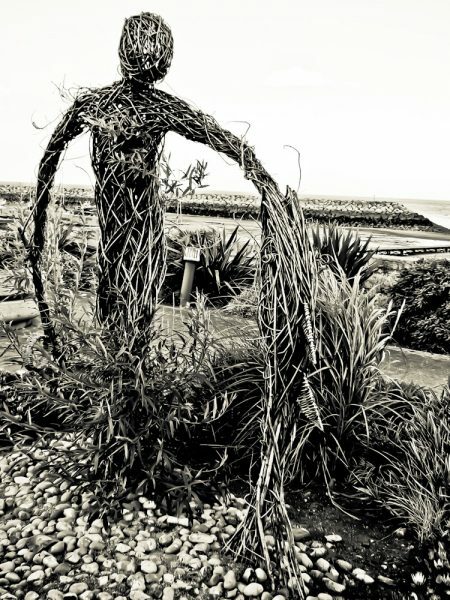 There is still room for speculation, of course, but it is not at all absurd to invoke the interconnectedness of the world in this particular example. Perhaps what Gopnik is trying to say, and what we should take from this interesting overlap, is that the transmission of ideas cannot be impeded by either physical distances or cultural incongruities because ideas are all written in the same language – curiosity. Kyle van Oosterum is a first-year philosophy student at the University of St. Andrews. If “I” am nothing more than a bundle of perceptions, (as Hume proudly suggests in his Treatise) what is it that bundles them together then?